Getting kids’ hands in the dirt isn’t just fun, it provides lessons and experience that can produce lifelong beneficial results. When youth learn to garden, they are more apt to make healthy food choices, they gain a greater understanding of their local food community, and they get some good exercise! 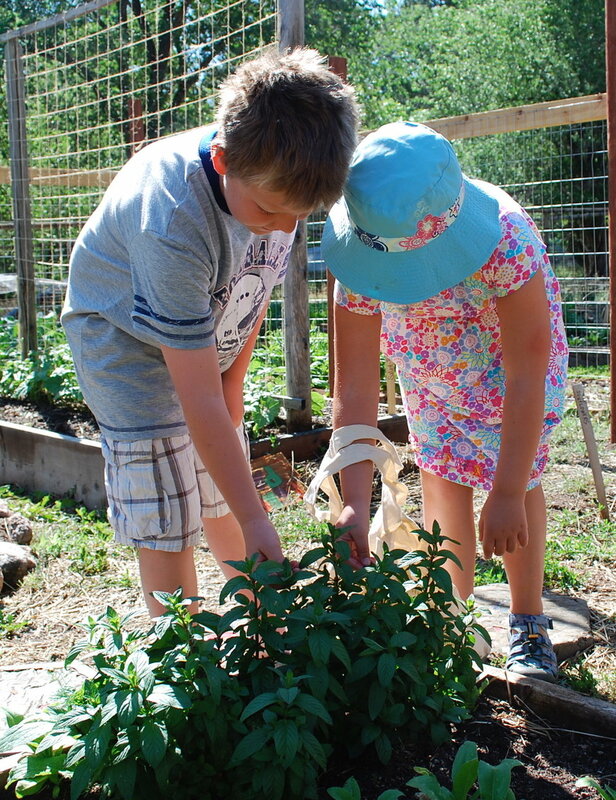 Pikes Peak Urban Gardens welcomes youth groups to engage in our community gardens for volunteer days and gardening education. Want to bring your youth group to one of our gardens? Contact us at info@ppugardens.org to learn more! Let PPUG come to you!